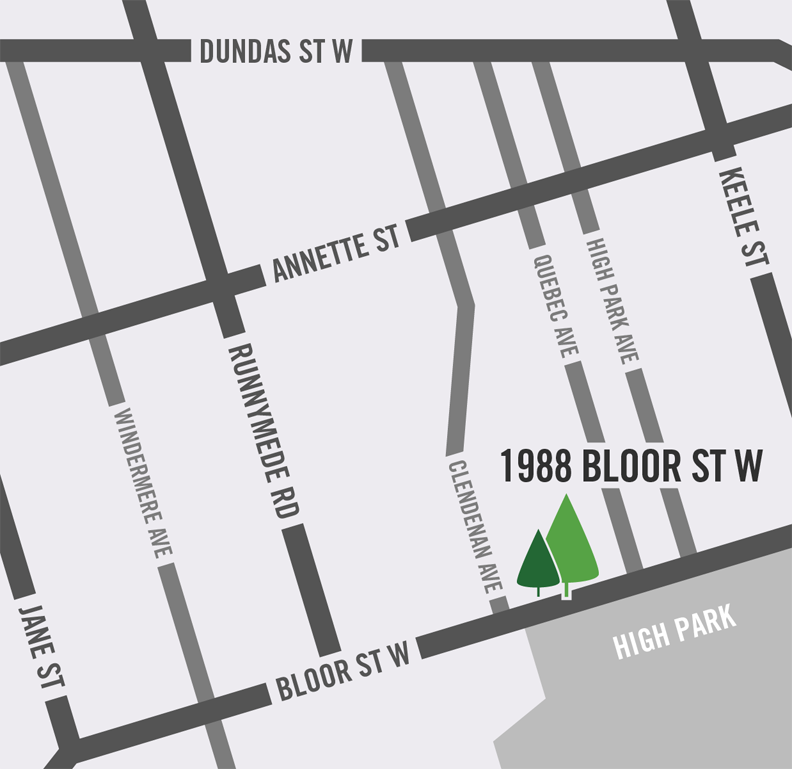 North Drive - Developments include The High Park, 4 The Kingsway, 2114 - 2130 Bloor St West, Minto Yorkville Park. 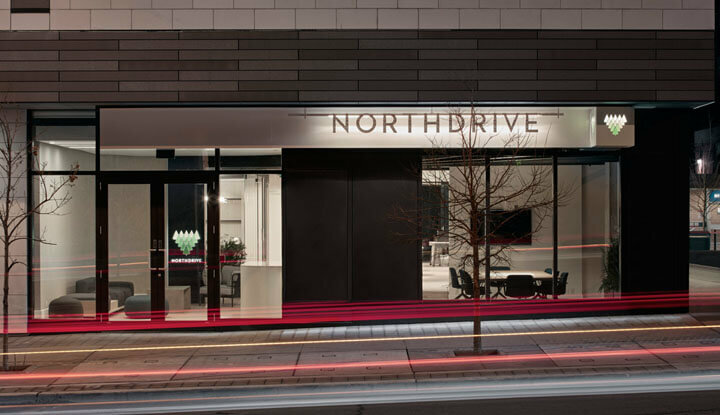 Every North Drive project is a bespoke development – custom-made to fit the iconic communities our buildings stand in and tailored to meet the needs of discerning homeowners. We work with the finest architects and designers to reinvent classic neighbourhood living, offering responsive urban developments that are beautiful, functional and enduring. 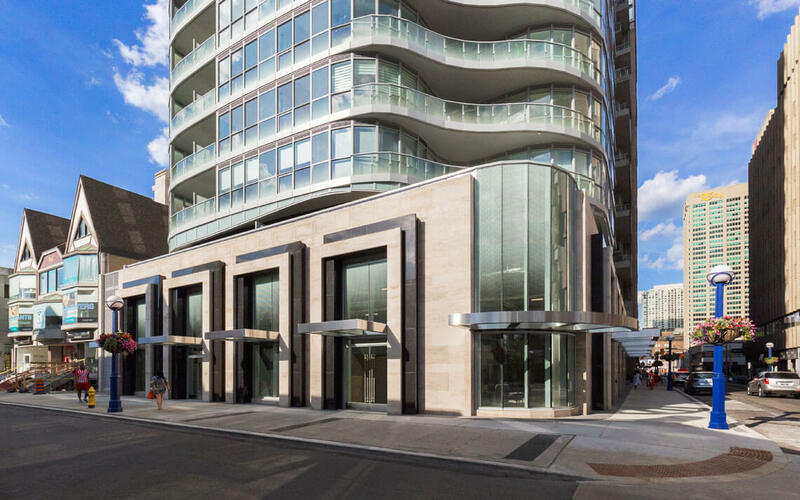 One Forest Hill is destined to become iconic in its classic beauty and liveability. 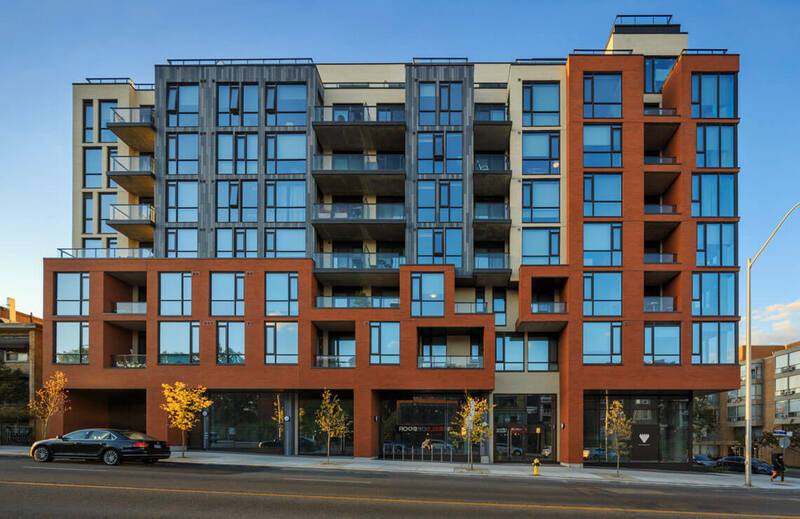 An architectural encapsulation of the aesthetics, values, and respect for heritage that make this neighbourhood unmistakably Forest Hill. 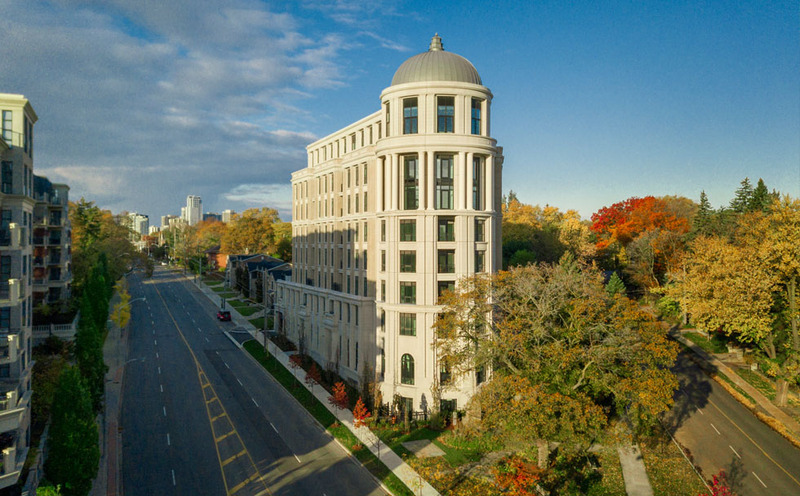 An exceptional residential site located in the coveted Kingsway community, 4 The Kingsway, located where The Kingsway meets Bloor West, is set to become a defining landmark. 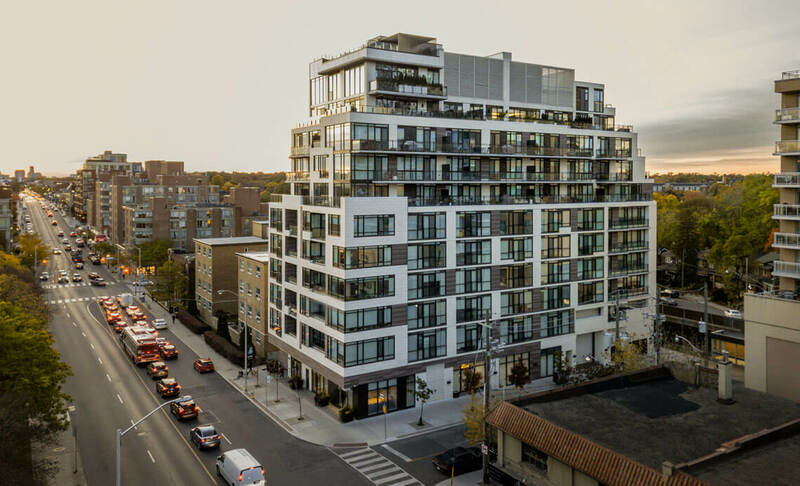 Ideally situated across from the city's largest green space, The High Park is a boutique residence featuring a modern interpretation of traditional building elements. 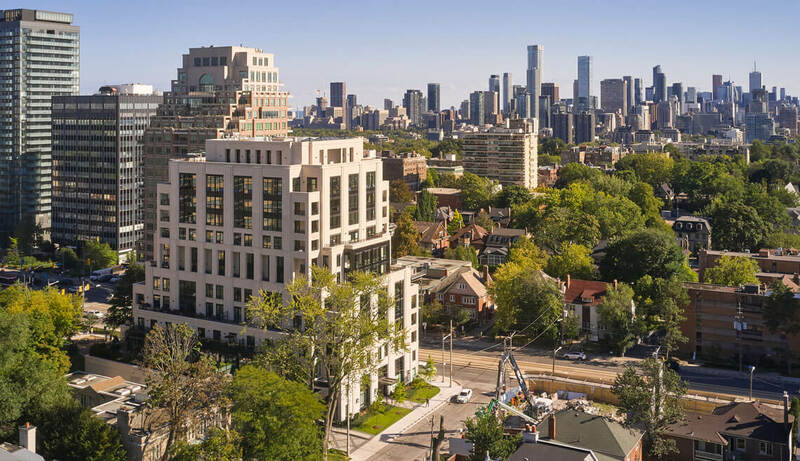 A stunning mid-rise boutique residence offering the very best setting the city has to offer – across from High Park, Toronto's most coveted and lush park and steps to the subway. Introducing Yorkville Park, a highly anticipated new high-rise condominium coming soon to the most sought-after neighbourhood in Toronto. 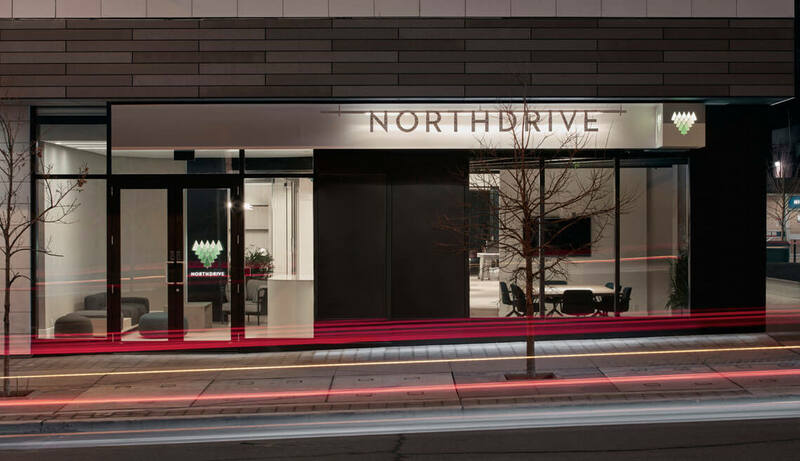 North Drive asked Reflect Architecture to create a space that would be a contemporary integration of office, sales centre and event space.